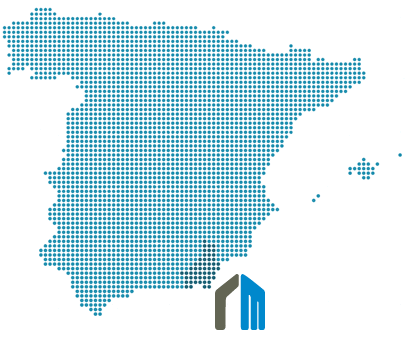 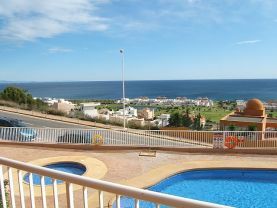 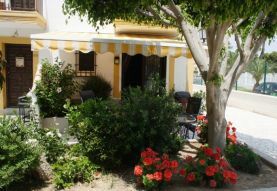 Welcome to Rentmojacar, the premier Rental & Property Management company specialising in holiday and long term rentals in key areas of the Costa de Almeria. 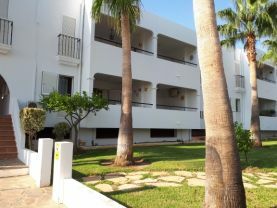 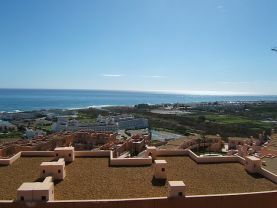 Key areas include Mojacar, Vera, Vera Playa, Turre, Villaricos, Palomares & a number of golf locations in the area. 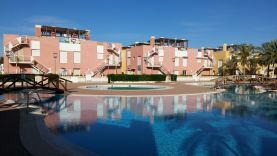 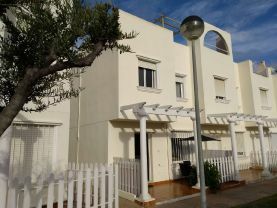 cared for by the Rentmojacar Property Management team which ensures that all accommodation is kept in peak condition & is accurately described and portrayed on the rental website. 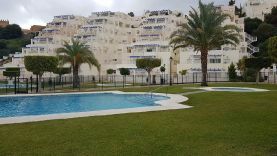 If you cannot find what you are looking for please fill out our (enquiry) form and a member of the Rentmojacar team will contact you to personally assist you. 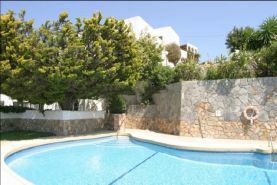 Alternatively book your holiday on-line using our booking system. 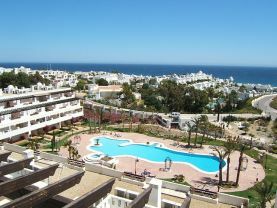 Rentmojacar Property Management provides an excellent, comprehensive Property Management and Rental option for property owners who want to rent out their property for either holiday rentals or long term periods. 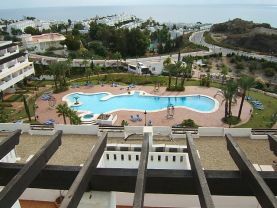 We look forward to welcoming you to this beautiful area of Spain.